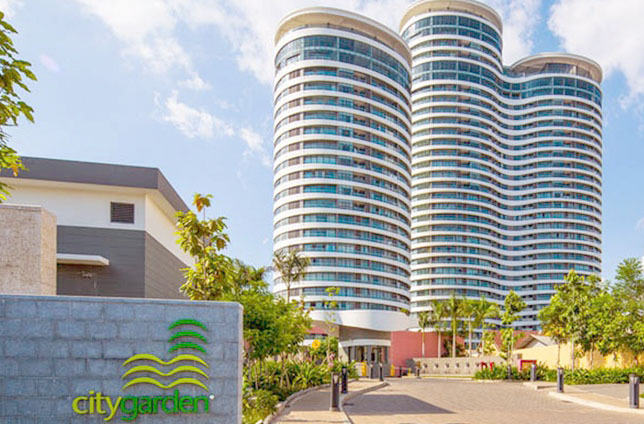 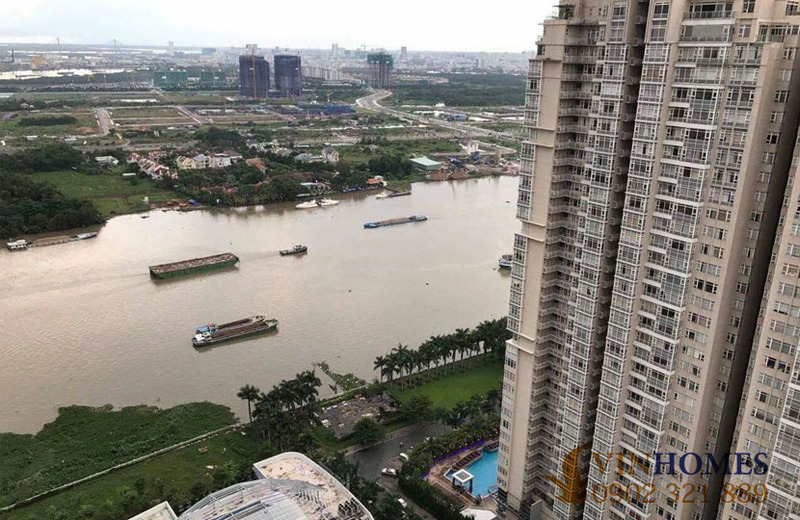 Owning a unique and convenient location on the bank of the Saigon River, Vinhomes Central Park apartment is a large-scale urban area project with the combination between 37 floors of 18 buildings and the villas Vinhomes Central Park area. 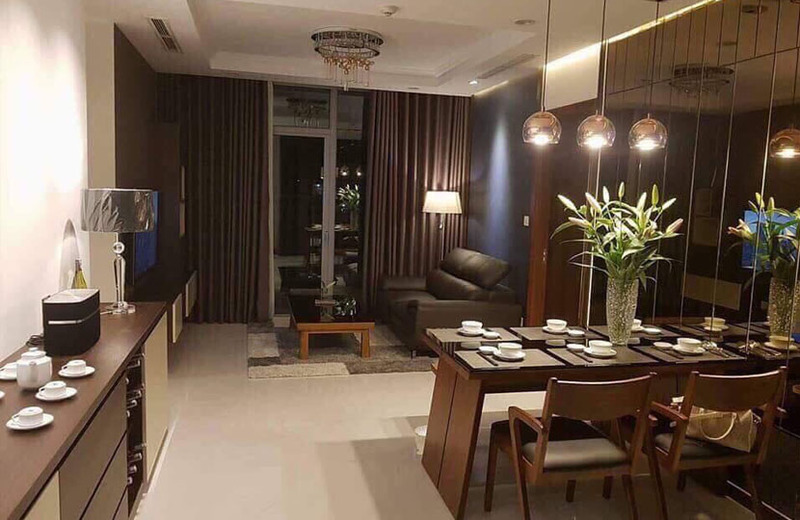 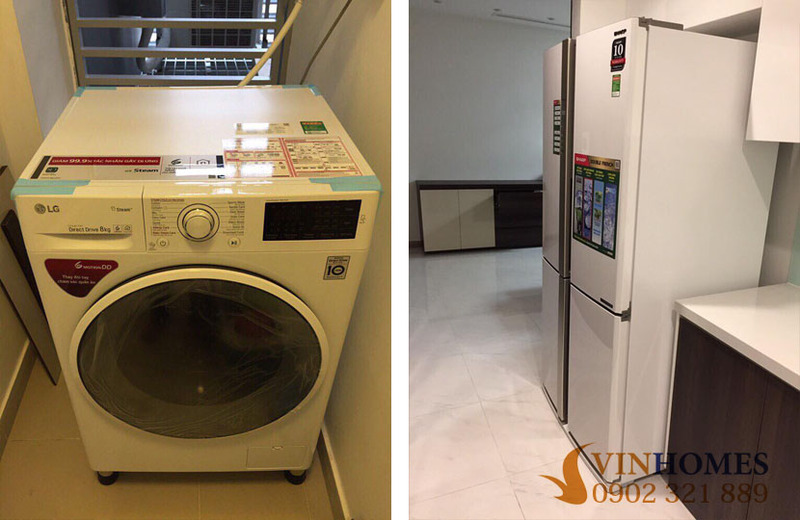 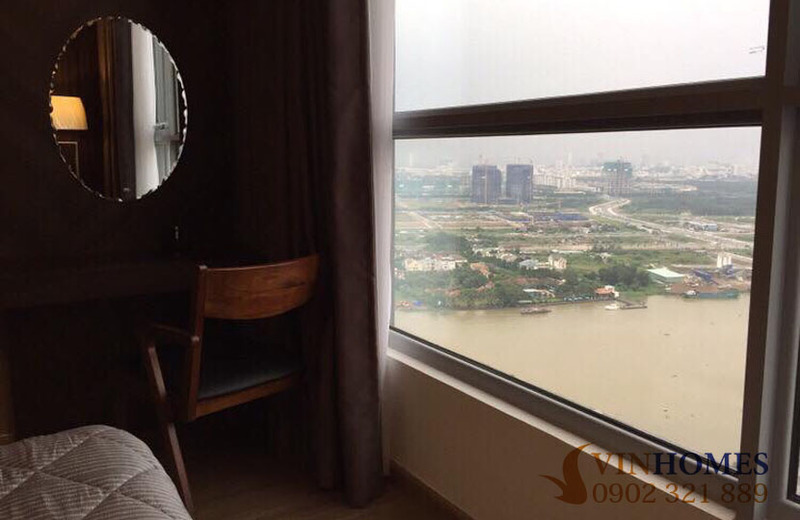 In addition, Vinhomes Central Park apartment in Binh Thanh district also has the most modern officetel, shophouse, duplex and penthouse apartment for rent or sale. 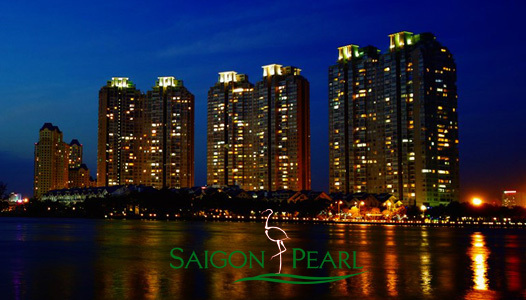 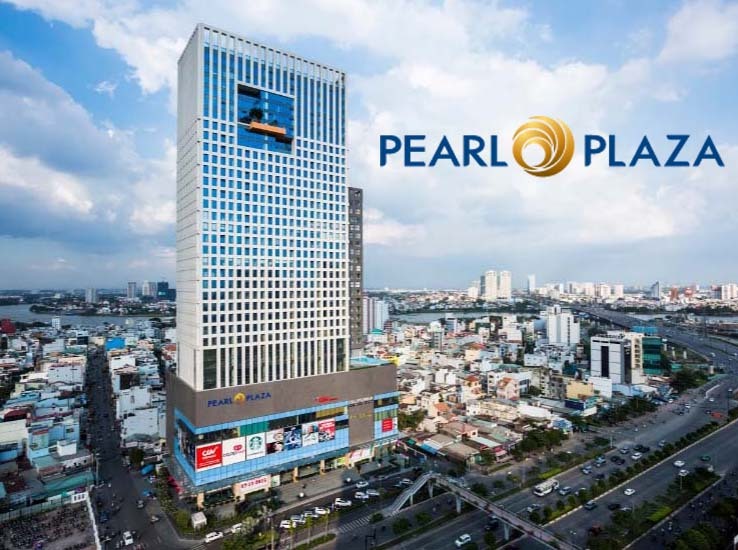 At the present, we are having Vinhomes Central Park apartment for sale on 32nd floor of The Central 2 building with overlooking the Saigon River and Saigon Pearl apartment. 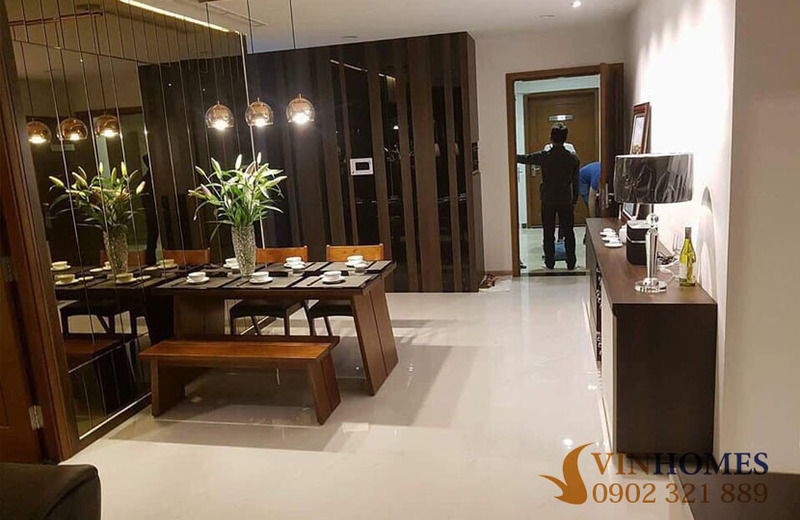 This Vinhomes Central Park apartment has total area of 84 sqm included 2 bedrooms, 1 living room, 2 bathrooms and kitchen. 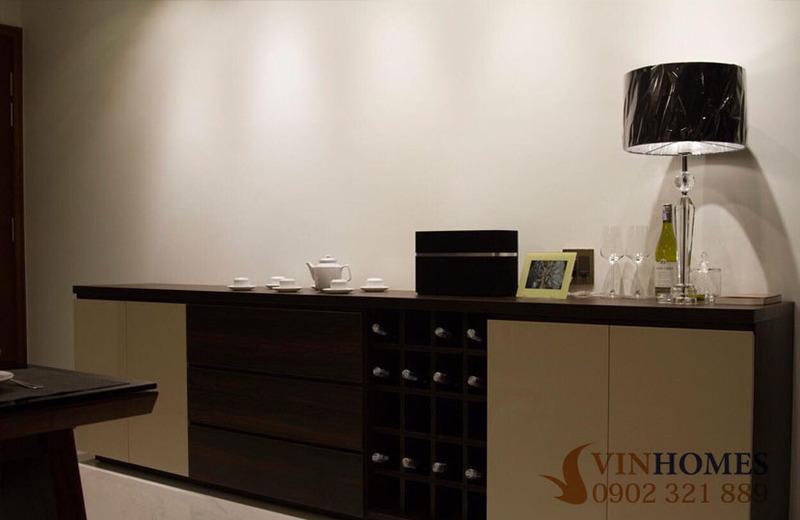 Full of facilities and high-class furniture is designed in modern European style. 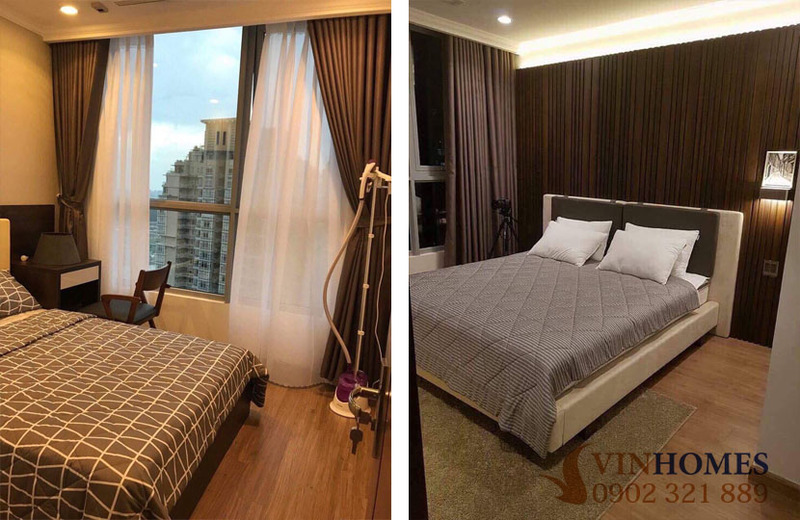 The sale price of Vinhomes Central Park apartment is only 4.7 billion (including management fee and tax). 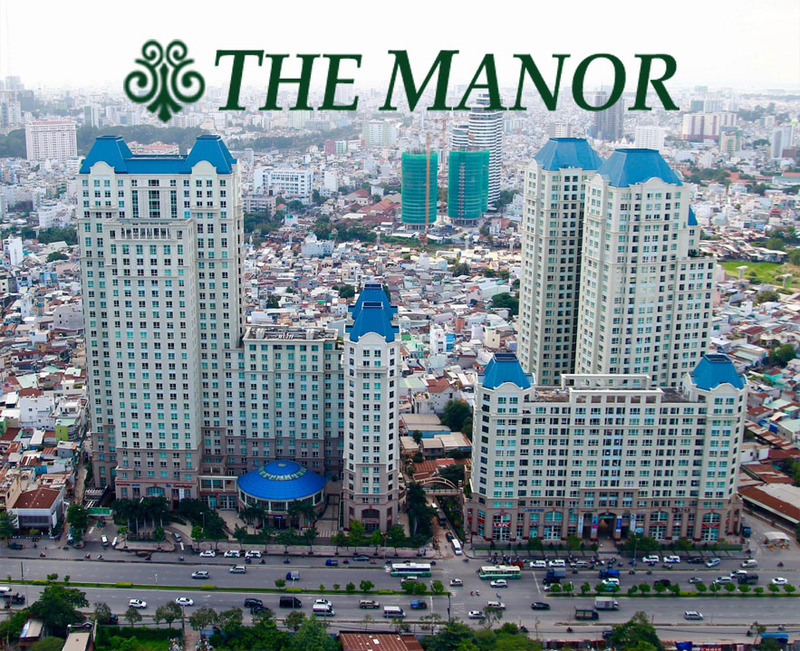 Free in coming to visit if you intend to live here. 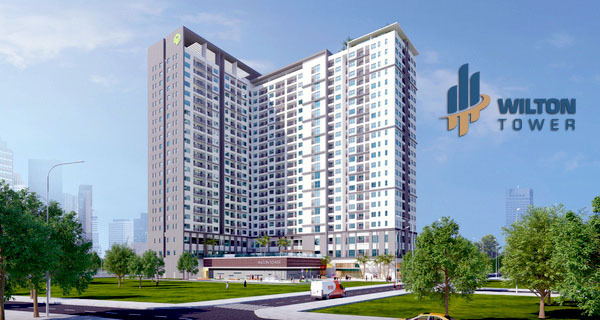 Don’t hesitate to contact us for further information, you will be consulted quickly and effectively by leading of real estate professionals.